Move In Ready! 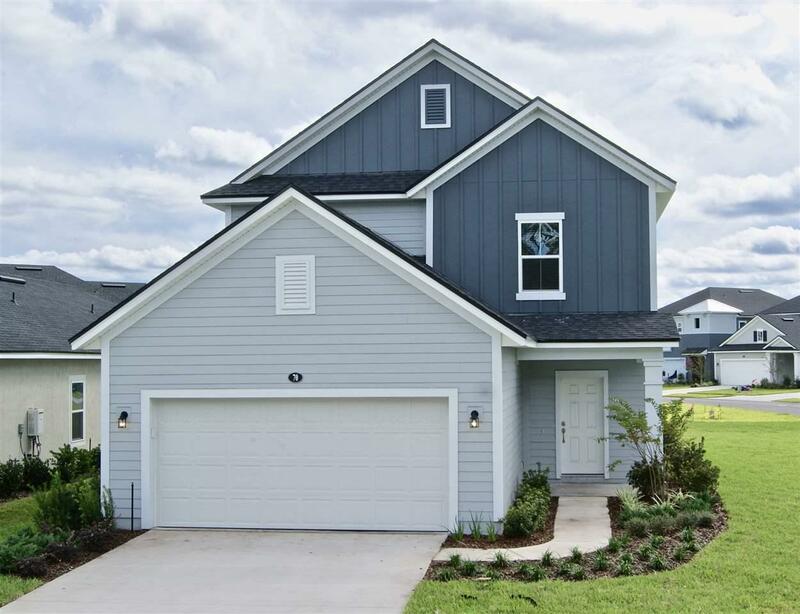 Highly sought after floor plan in one of Saint John's County's Newest & Most Desirable Neighborhoods. 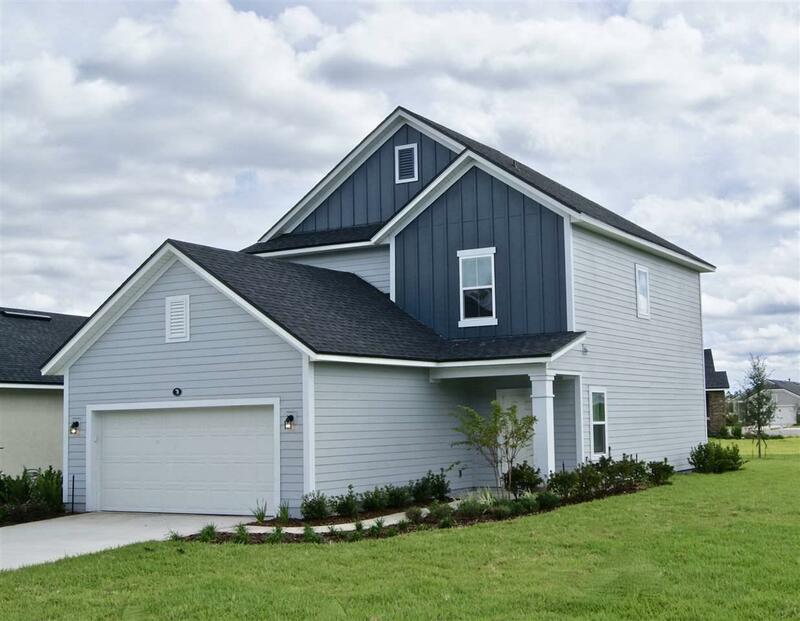 The San Juan floor plan is a open concept 2 story home w/ so many beautiful options you must truly see to believe! 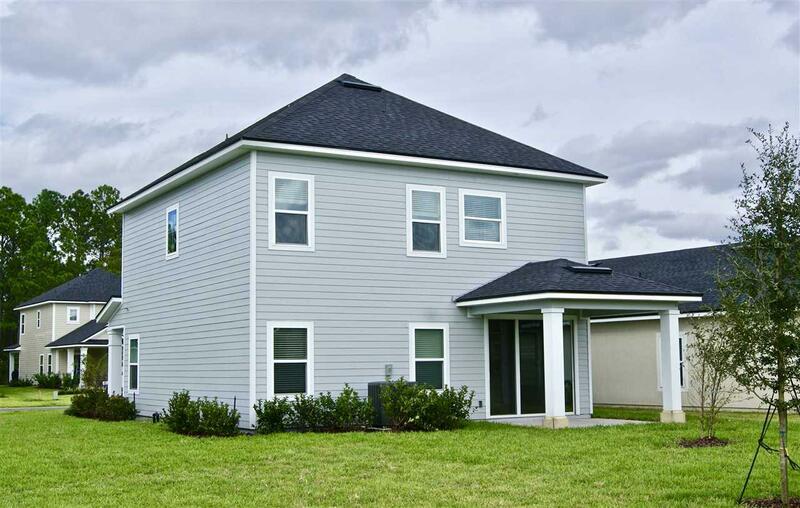 The home has 3 bedrooms & 2.5 baths. Tile in main living areas. 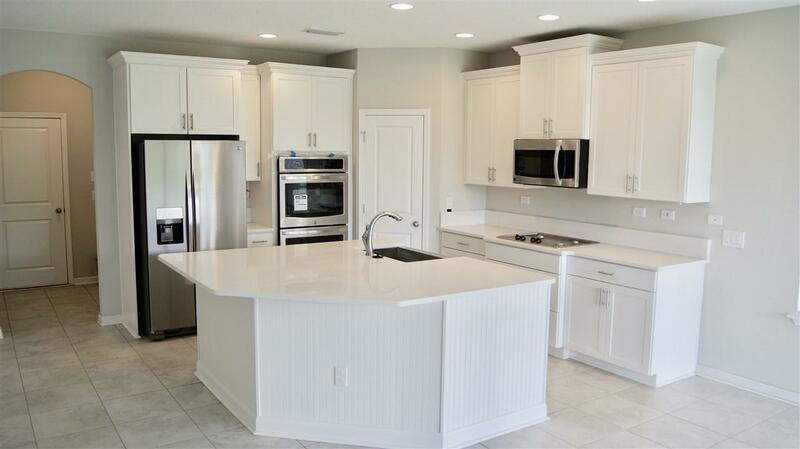 The kitchen has been upgraded to include but not limited to double ovens, crown moulding, gas cooktop, pendant light prewires, quartz counter tops & white cabinets. Call today! Built with the Zip System our construction offers the strongest wall and flooring systems on the market, provides top of the line moisture barriers and superior stability! Once again proving that Dream Finders Homes offers the best value at every price point, you should come see the difference for yourself!